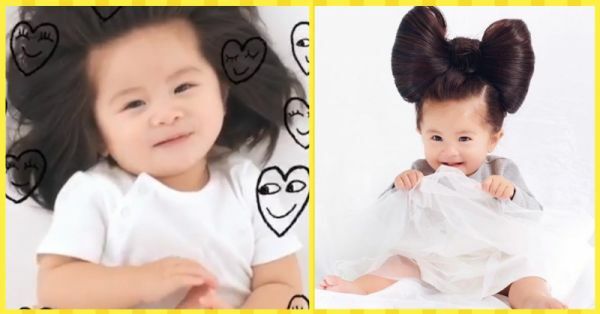 #HairGoals: This 1-Year Old Baby Is The New Face Of Pantene And We Can't Get Over It! Guys, I woke up to the best news EVER this morning! Remember little Chanco? 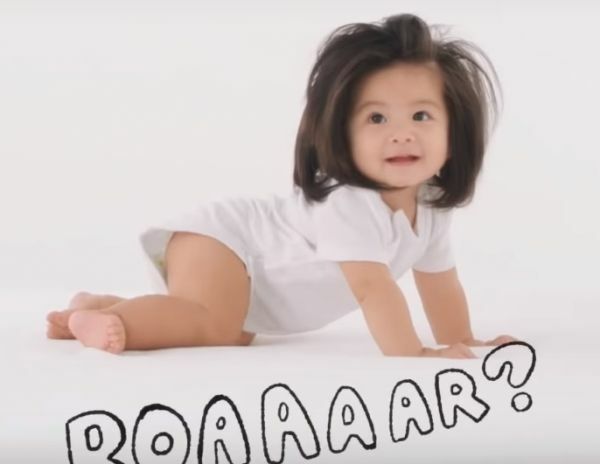 Yes, the baby from Japan who is loved for her voluminous locks! 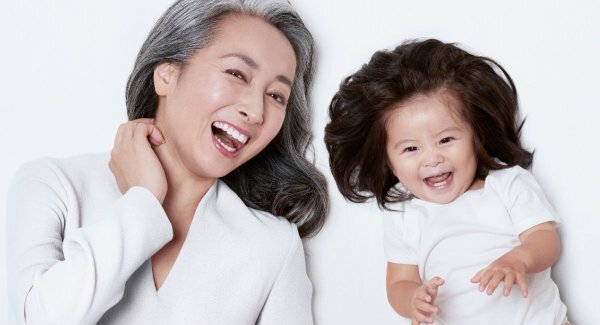 That cutie is now the face of Pantene Japan! 6 months ago, she had about 92k followers, today, her followers have tripled. 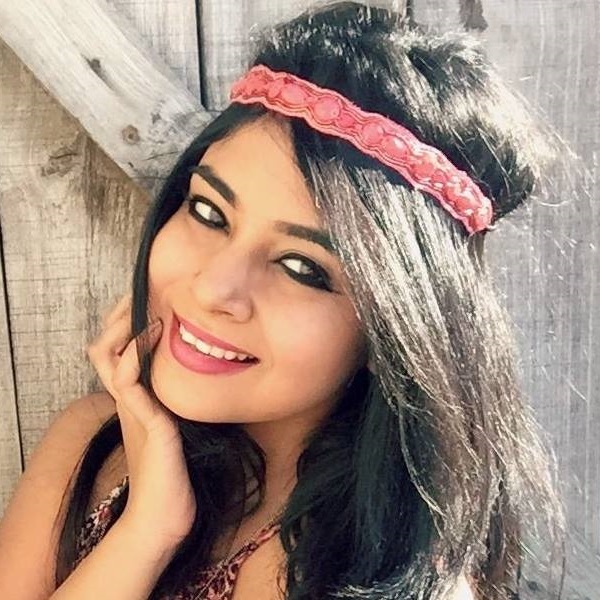 She has Insta fam of 300k+ followers now. I mean, she's hardly a year old and she's already signed her first big deal with them. In fact, their latest campaign launch is ALL about her being her playful and cutest self. Trust me, this video will be the cutest thing you've seen ALL day. The beauty of this campaign is that it focuses on self-acceptance. In a world that constantly forces you to compete and compare yourself with other folks, Baby Chanco teaches us how to express our truest selves unapologetically. The campaign hopes that in the new year, women develop this driving urge to become who they want to be in the future. Feeling inspired already after reading this, aren't you? So am I! How did she catch Pantene's attention, you ask? Well, let's just say that they found her, and wouldn't they?! Look at that lush head of hair! One of the company's members read about the baby's story in an article on a popular magazine. The team later got in touch with Chanco's mum and after that, things just took off from there. They launched a video titled "The Hairy Tale" that speaks Japan's Pantene brand message "#HairWeGo My Hair Moves Me Foward". Wait, there's more to it! On the 7th of January, Chanco appeared on a Pantene poster alongside Japanese television announcer, Sato Kondo. She too is loved immensely in Japan for her work and her gorgeous grey hair. I mean, just look at these two! They're adorable! It's just the beginning of the year and baby Chanco has already made a name for herself globally by giving us women #HairGoals. I can't wait to see what the future holds for this little one. All I know is that she's going to make waves wherever she goes. Ganbatte Kudasai (best of luck) from India!